Bye, Berlin — I’ll Be Back. – Cats, Chocolate + Commas. 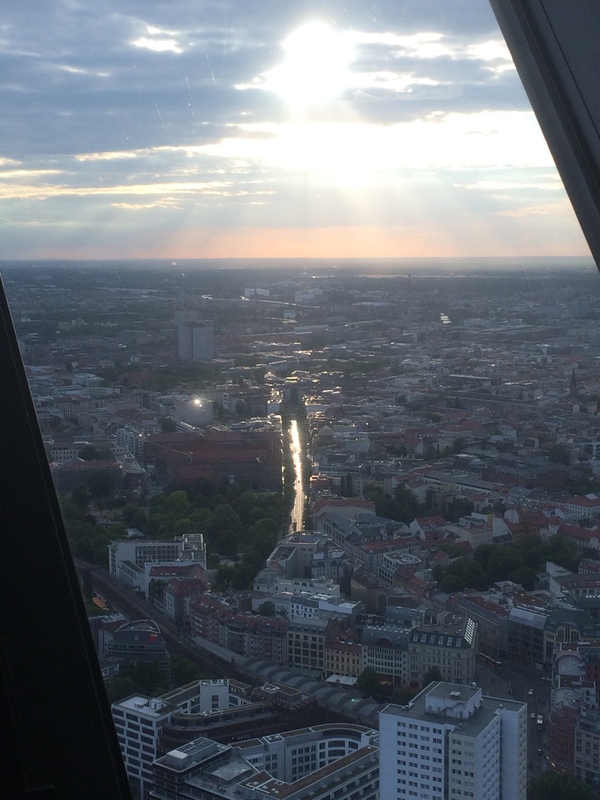 We said our final farewells in the Berliner Fernsehturm just two days ago — feels like longer. It was a great dinner, but there was a somber atmosphere as it was our last night together. 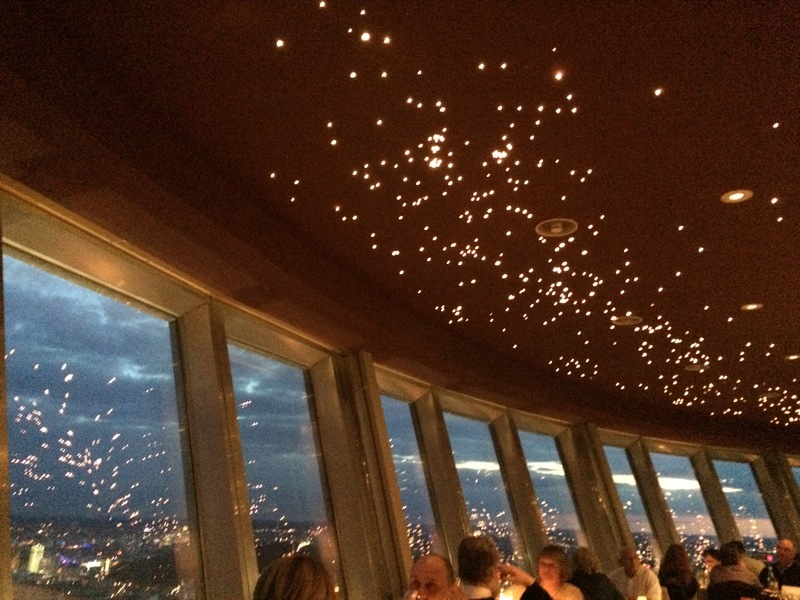 I was a little nervous at first about eating in a revolving restaurant, but the views from the top were incredible! The sunset was especially breathtaking. I wish I had brought my camera. We could see not only how far we had traveled over the last two weeks, but also all we had not with such little time. I know someday I’ll be back to do more exploring. I’m glad I had to keep this blog; now I can always look back on the memories and friends I made. My meal was delicious. 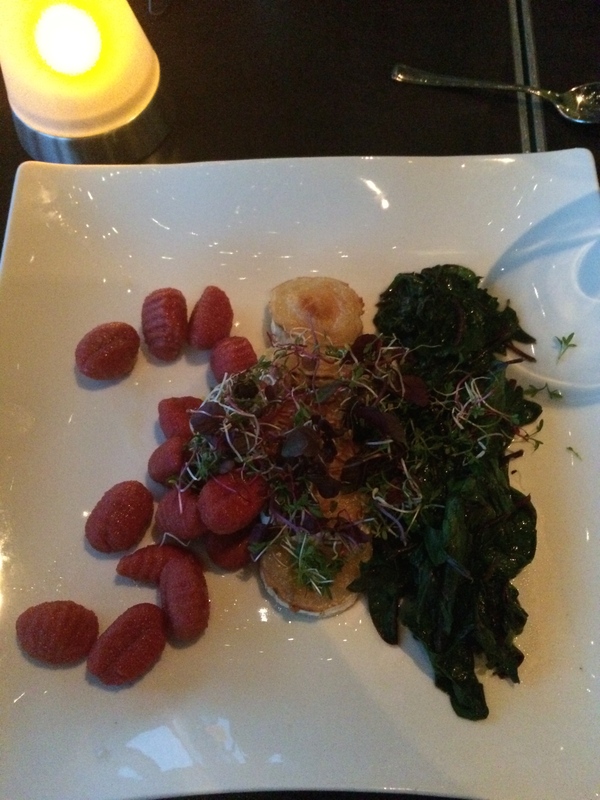 I ordered beetroot gnocchi with goat cheese and chard. The whole dinner lasted three hours. It was a perfect way to end the trip. That was the last time all 20 of us will be together in one place again. The next morning, I couldn’t stop saying how sad and weird it was. We all got to know each other so quickly and had to say goodbye just the same. 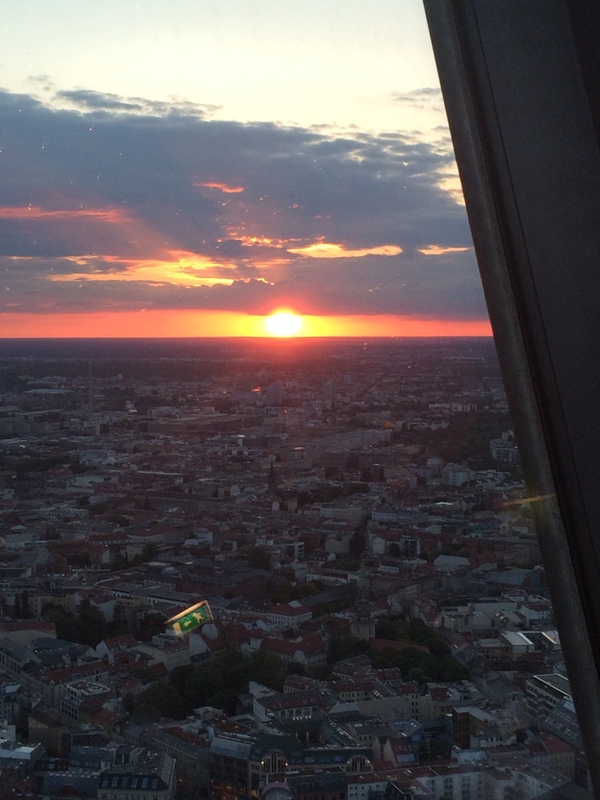 To my Berlin friends, I will miss you. 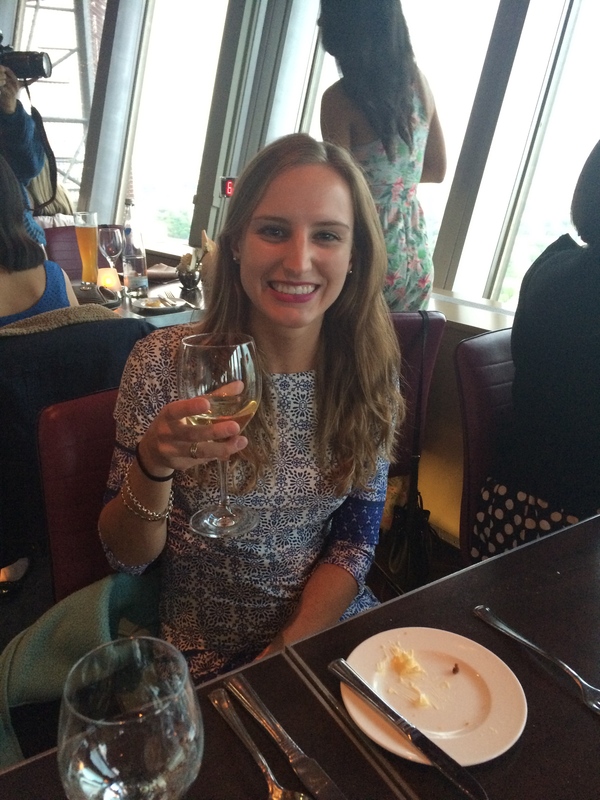 They say study abroad changes you: It happened to me after four months in London and it happened to me after two weeks in Berlin. Your perspectives on life, love and the world change. Traveling teaches you to appreciate the little moments and how fortunate you are. Many will never have the chance to see the things you’ve seen. Cheers and carpe diem. Tschüß!